How about a brand new style for this Summer? The Salt-Water Classic is our new model for 2016 and we’re delighted with it. It offers an adjustable front with cut-out vents on the toe strap. 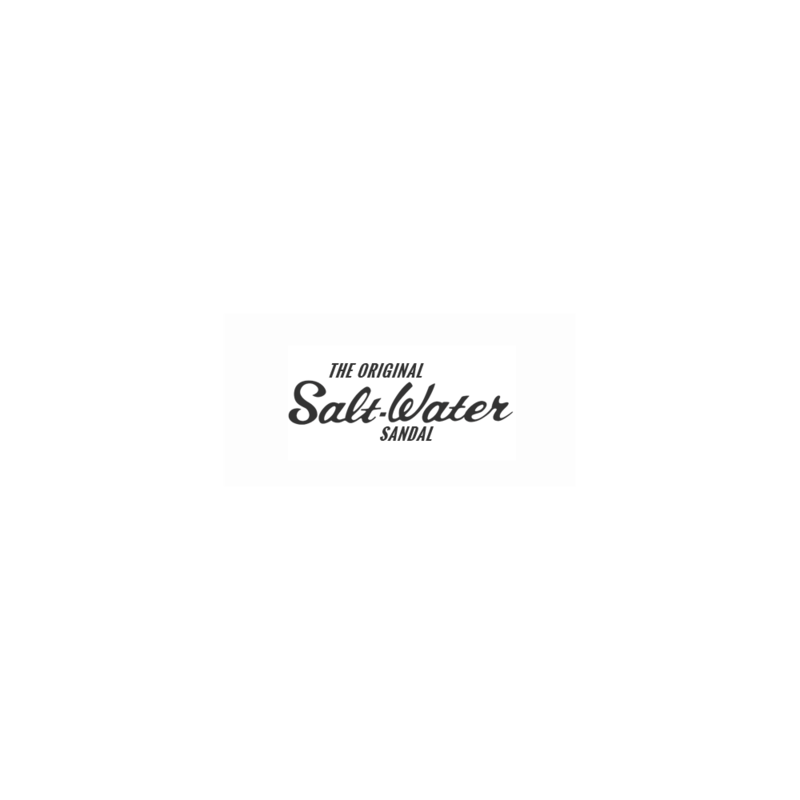 The Classic maintains the nostalgic feel and pared back style of the Salt-Water Original with a slightly narrower fit. These shiny turquoise ones will add a pop of colour to any outfit. Available from a Youth 13 all the way through to Adult 9. And just like the Original – you can get them wet! Check out our Yellow Originals featured in Guardian Magazine in July.